This fun sport combines many elements of tennis, badminton and ping-pong. Pickleball can be played both indoors or outdoors on a badminton-sized court and a slightly modified tennis net with a paddle and a plastic ball with holes. Team up with a partner for doubles, or play one-on-one singles. : Help improve your serves, lobs, drop & dink shots, 3rd shot drop shots, etc. 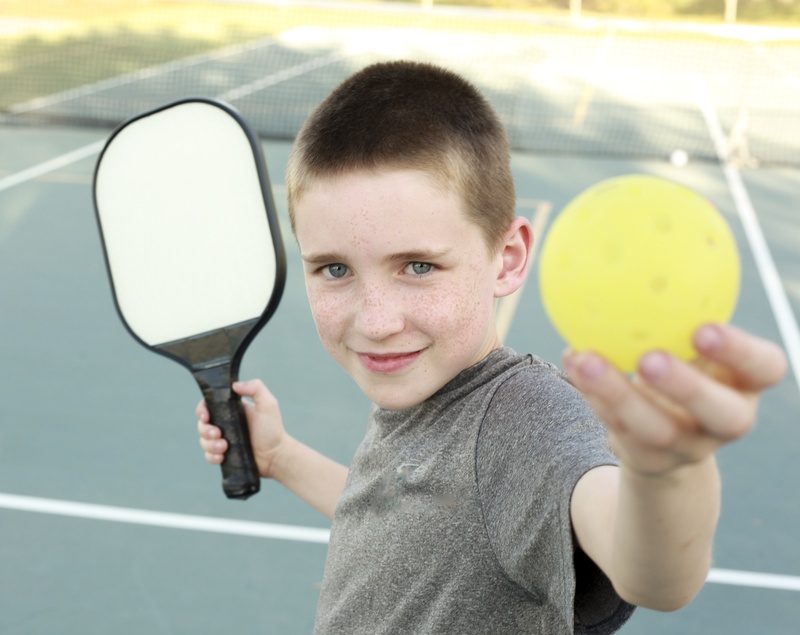 Play pickleball at The Alaska Club East , South , and Eagle River. All sessions take place in the basketball court/gym.